Chinese 26 year Actress Xu Ting expired on Sep 7th after losing the fight against Cancer. She was diagnosed with ‘Lymphoid cancer’ in July. Xu Ting has opted for traditional Chinese medicine after having painful Chemotherapy. Xu has revealed to her 300,000 fans that she is fighting with cancer on July 9th. Her painful death had raised debate on the traditional Chinese treatment for cancer. Xu left her breath in Beijing Cancer Hospital. Her death confirmed by her sister in the social media. Instead of Chemotherapy, Xu chooses the traditional treatment such as Acupuncture, Cupping, Needle insertion and Bloodletting leading to many doubts about the treatment. “No matter how long I live, I want to spend every day of my remaining life happily.” She also mentioned that she struggled very hard to get her identity as an actress. She has shared some disturbing pictures on Weibo where she suffered pain while in the treatment. Some of the pictures show that some number of cups are placed on her back for the cupping session. Also, bloody stripes are left after a skin-scraping session. The upcoming actress’s health has deteriorated in mid-August after changing her mind to switch back to Chemotherapy. Xu Ting’s sister Xu Dandan said, the practitioner treating Xu with Chinese traditional treatment therapies turned out to be a fraud. Xu Ting finally gave up her battle with cancer and left her last breath at 4:20 pm on September 7th. 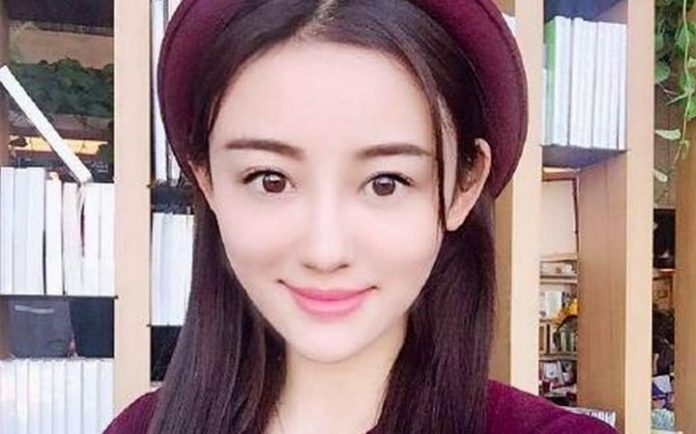 There are a lot of debates and discussions going around the Media and in Social Networks on the death of this actress and mainly on Traditional Chinese Medicine.